Android Devices are the most popular devices in this world because it’s cheaper and the operation system gives the users multiple choices and customization. One of these features is the one which we are going to talk about in this tutorial. 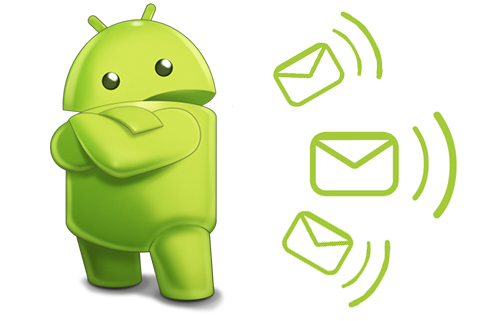 In this post I am going to show you how you can remotely turn off any android smartphone or tablet just by sending SMS. ok first of all be sure that your device is rooted and enable Install from unknown sources in Settings > Security > Unknown sources so this app can work on your android device. 1- Download Remote Power Off in your computer. 2- Extract the zip file in your computer and go to Folder > System>App> Remoteturnoff.apk. 3- Send the Apk file to your Android device. 4- Install this app by tapping the Apk file you just send . 5- Type the current password that is null then type the new password and confirm it by clicking on change secret code. 6- Give this app superuser permission by going to superuser app. 7- Now all you have to do is sending the secret code by SMS to your Android smartphone or tablet when you want to remotely shut it down.